Conductor Charles Bruffy has served as artistic director of the Kansas City Chorale since 1988, and the Phoenix Chorale since 1999. 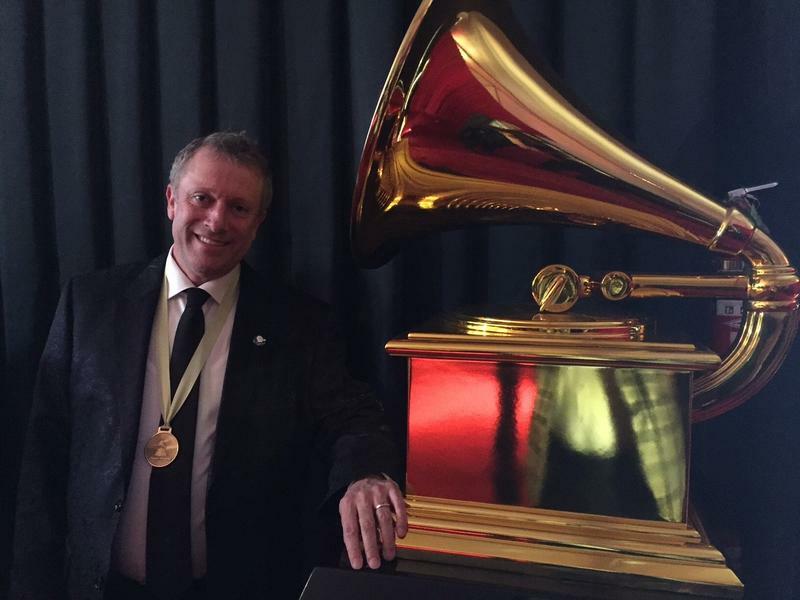 The Kansas City Chorale and the Phoenix Chorale, under the direction of artistic director Charles Bruffy, received a Grammy for Choral Performance on Monday for the album Rachmaninoff: All Night Vigil. The award was announced just after 4 p.m. by the National Academy of Recording Arts and Sciences at the Staples Center in Los Angeles, California. To date, recordings by the Kansas City Chorale have received nine Grammy nominations and five wins. Nearly 60 singers, from the Kansas City Chorale and the Phoenix Chorale, can be heard on the Grammy-Award winning recording. Rachmaninoff: All Night Vigil, released in March 2015, was recorded at St. Peter's Cathedral in Kansas City, Kansas. Nearly 60 singers from both ensembles can be heard on the recording, which followed live performances in April and May 2014 in Phoenix and Kansas City. "I could not be more thrilled, and am so proud of these amazing singers who have so willingly gone on this journey with me, and of the overwhelming international reception this album has received," said choral conductor Charles Bruffy in a news release. 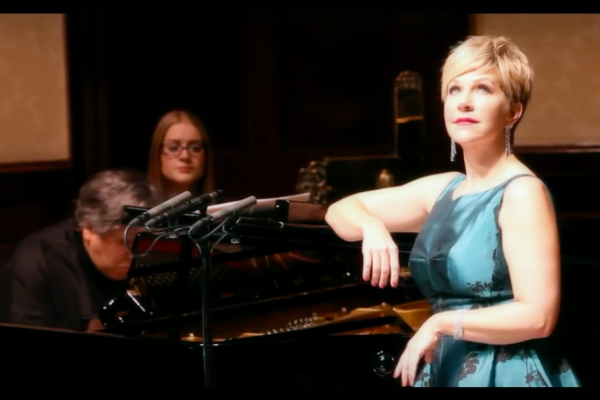 Joyce DiDonato's album, Joyce & Tony: Live from Wigmore Hall, garnered a Grammy in the Best Classical Solo Vocal category. Prairie Village, Kansas, native Joyce DiDonato and Antonio Pappano also won a Grammy for Best Classical Solo Album. The recording, Joyce & Tony — Live from Wigmore Hall, featured the mezzo-soprano on vocals and Pappano on piano performing songs with American and Italian connections, from Arlen's "Over the Rainbow" to Rossini's "La Danza." In 2012, DiDonato won her first Grammy for the album Diva Divo in the Classical Vocal Solo category. Two classical music organizations, Kansas City Symphony and the Kansas City Chorale, will be vying for the Best Engineered Album, Classical, in the 58th annual Grammy awards. The nominees were announced Monday morning. "I think it's excellent for Kansas City," says Kansas City Symphony's executive director Frank Byrne, "because it brings attention to the great work being done here and it gives our entire city a great deal of which we can be proud."